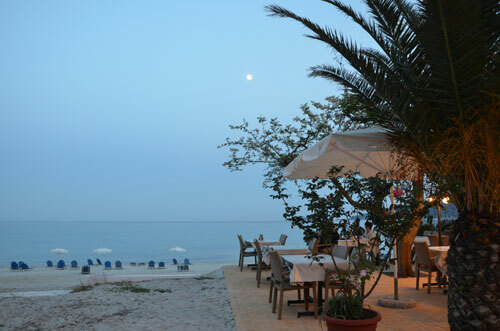 The restaurant Fedra operates in Golden Beach –Thassos since 1974 and is a reference of taste, quality and service. 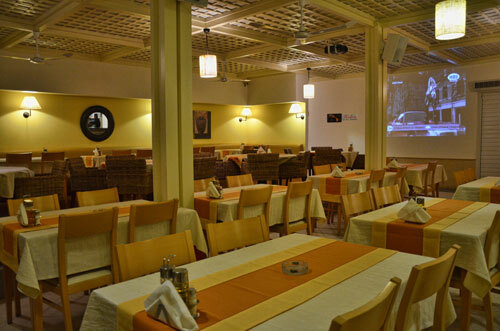 Its location, right on the beach, is an ideal destination for tasty travels from noon till night. 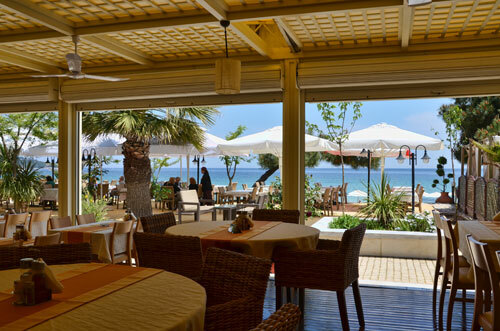 The aesthetics, the philosophy of space and the menu is fully harmonized with the natural environment, the colors and flavors refer to the Mediterranean nature. Fedra is the second generation of owners and along with her children, she continues the delicious tradition of the family. Fedra not only has a lot of years experience in the kitchen, but also she has specialized training as she has studied at culinary school. With her knowledge and passion has composed the menu of the restaurant and she welcomes you in a dining experience in the most picturesque area of Thassos.